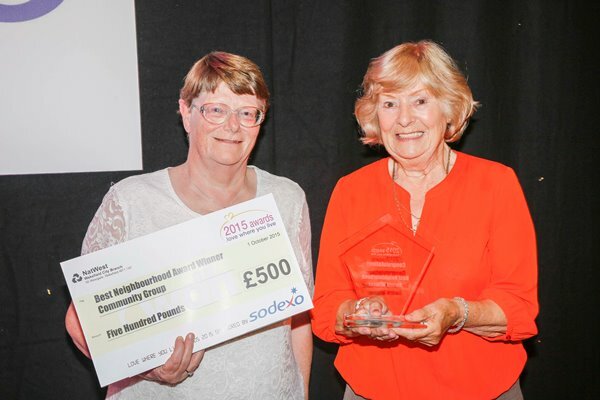 The Benson Lane Tenants and Residents Association won the Best Neighbourhood category at WDH’s 2015 Love Where You Live Awards. The tenants and residents from Benson Lane have transformed their communal green into a place people can enjoy. Residents worked hard to clean up and maintain the green to a high standard. They also strengthened their links with a local primary school by teaching the children gardening skills and respect for the local environment. This brought different groups of people together and strengthened the sense of community. 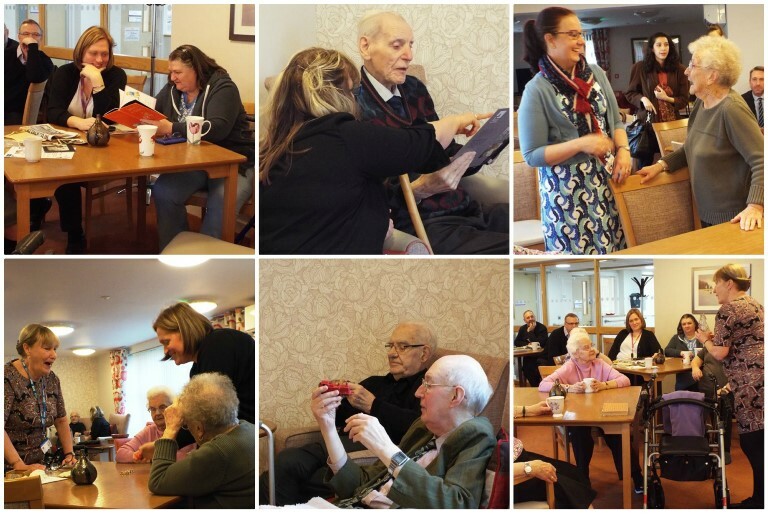 The project has helped improve the quality of life for older residents and those with mobility issues, allowing them to take part in lighter gardening activities.